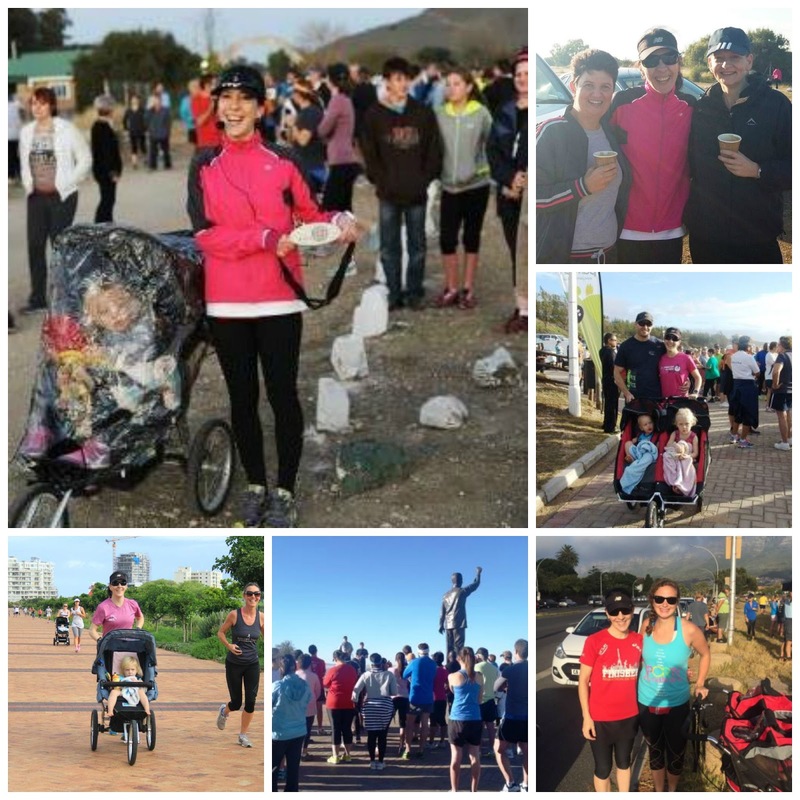 It's no secret that I love parkrun, and Saturday was such a fun parkrun milestone day for me! Firstly, I completed my 30th parkrun event on Saturday - yay! And while that's not an official parkrun milestone (the first official parkrun milestone for adults is Club 50, which you automatically become a member of after completing 50 parkrun events), it was a fun one nonetheless. 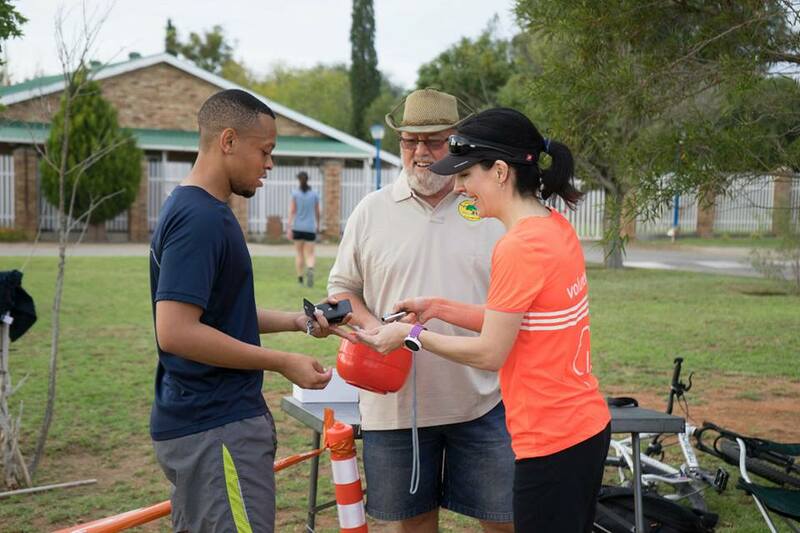 It's been such a great journey for me, starting with a visit to Greenpoint parkrun back in March 2014, then some teeth-chattering minus six degree runs at my first parkrun home, Naval Hill parkrun, and finally the start of our very own new hometown parkrun, Kimberley parkrun. There were also visits to Rondebosch Common parkrun and Hartenbos parkrun in between - such fun memories! Saturday was also my 20th time volunteering at parkrun - and what a life-changing 20 weeks it's been! The night before our inaugural Kimberley parkrun event, parkrun tourist extraordinaire, Jaco van der Walt, told me that my life was about to change forever. And he was so right: Over the past 20 weeks I've met so many wonderful people, made some friends for life, and had the privilege of witnessing first-hand the journeys of a group of incredible local parkrunners who are transforming their lives one parkrun at a time. What a journey. Onwards now to Club 50! Sweet! Club 50, here you come!